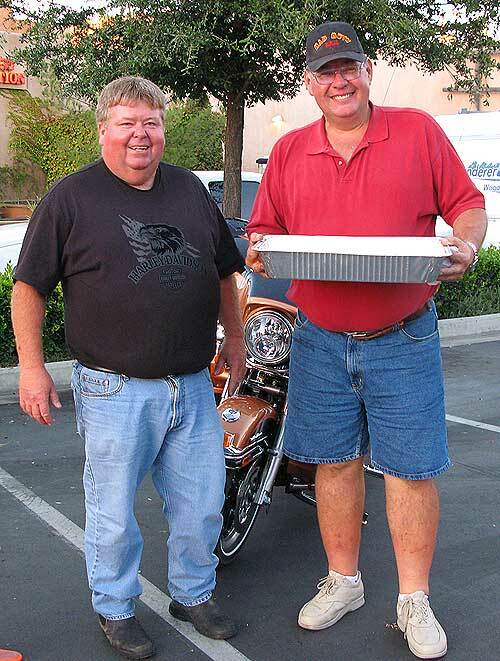 In 1997, Randy and Ron started cooking for the homeless, the church, military, and various large groups. 29 Palms was the biggest event they have ever cooked for – a Military cooking event. Randy brought Ron aboard and cooked for nearly 18,000 people. Randy and Gene go way back. Randy would count on Gene to ask him the right and wrong ways of doing things. Randy is an Attorney and BBQ is his passion. Randy is a Personal Injury Attorney and has been for the past 30 years. Randy says he has never made a single penny from BBQing for his events. Randy loved to walk around at the end of the night when teams were going to sleep before competition day, to help and talk to the teams and make new friends. 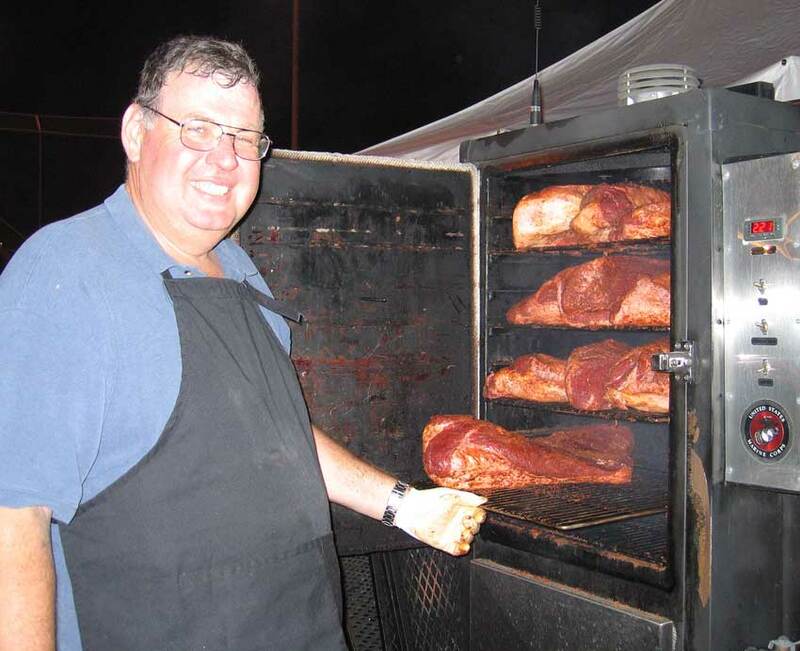 Randy just wanted to help GIVE back to the community by serving BBQ, cleaning pits, doing night watch, any service he could offer to make people happy. BBQ events test you mentally and physically. You have to surround yourself with the best people with the best heart. Once BBQ becomes about money, you are in it for the wrong reason. Derek and Shawn choose to surround themselves with selfless people. Raising money for people who don’t have anything or anyone to help them. Doing events gives people the confidence to STEP UP and take on big projects, learn how to overcome big hurdles in their lives. When you put your love into what you’re doing and the food you make, you can’t go wrong. BBQ can bring people together. Simple as that. 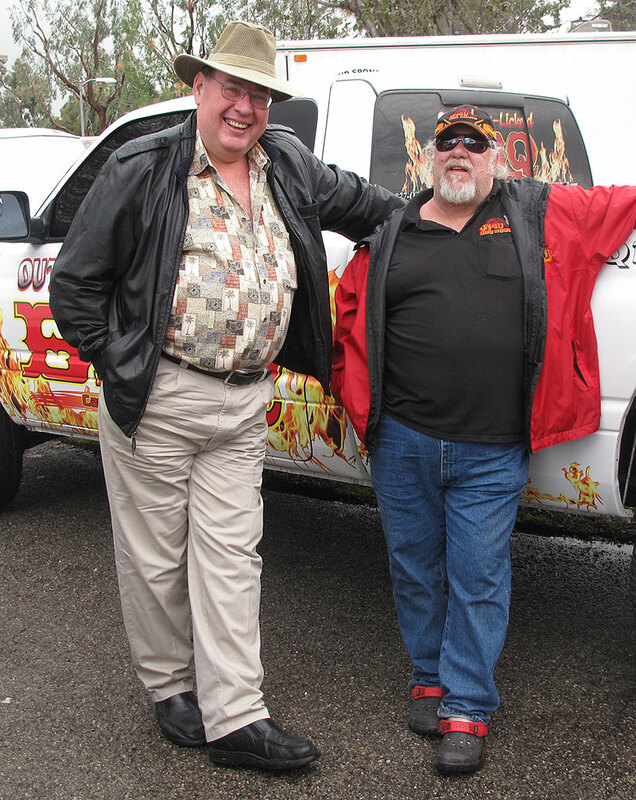 Randy attended the First Del Mar BBQ State Championship and had such a great time so he made sure he came back for the second one. “What can we do better in BBQ?” Think about ways we can help each other, help charities, churches. It doesn’t have to based around competition and money. LEAD BY EXAMPLE. CARE ABOUT OTHER FIRST. People will notice and then follow suit. Everything else will take place. Randy is going through some tough medical times and is learning to become more humble. Be humble. Knock them down, and then pick them back up. Be a better custodian of life by carefully reflecting back on yourself. Ask not what your country can do for you, but what you can do for your country. 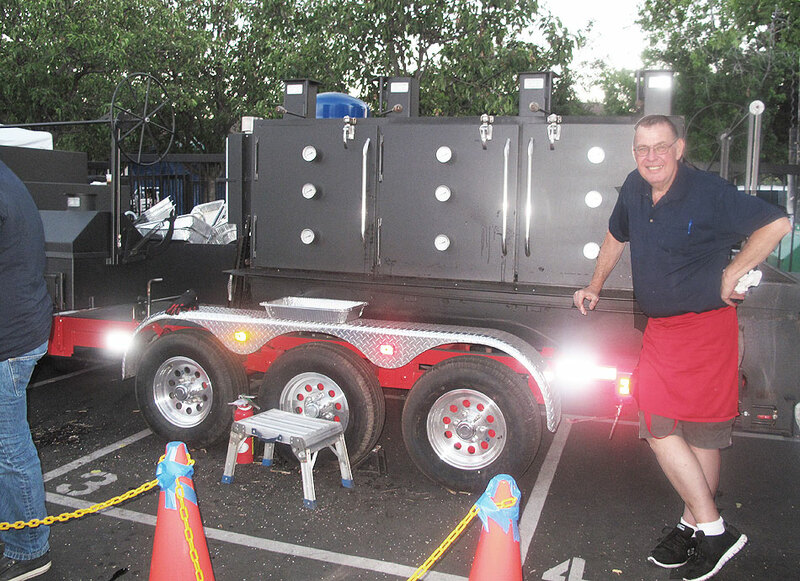 Randy helped the team out big time the first #BETonBBQ by donating his smoker pit to allow for more PC BBQ. Once you start worrying about yourself, and start worrying about your community, everything changes. Stay tuned to @BETonBBQ Instagram and Facebook for more pictures and videos.